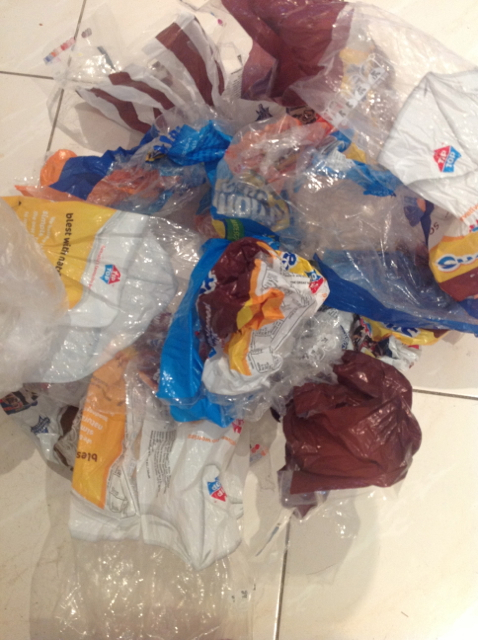 If only I could recycle the rubbish too! 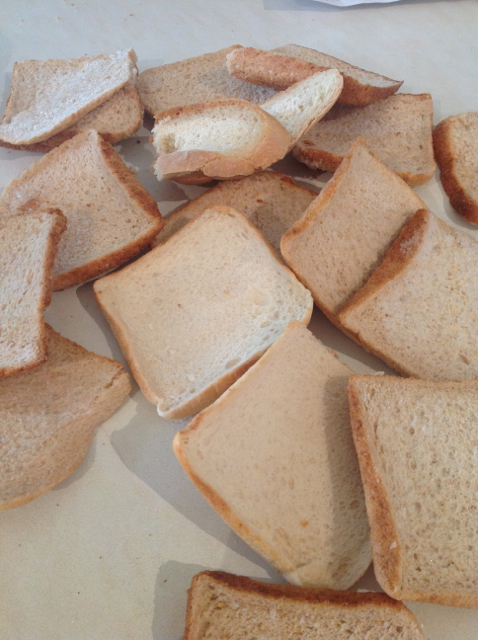 Tear the bread into small bits and place into a preheated oven at a low temp around 100C until the bread is completely dried out and crusty. It usually takes a couple of hours. 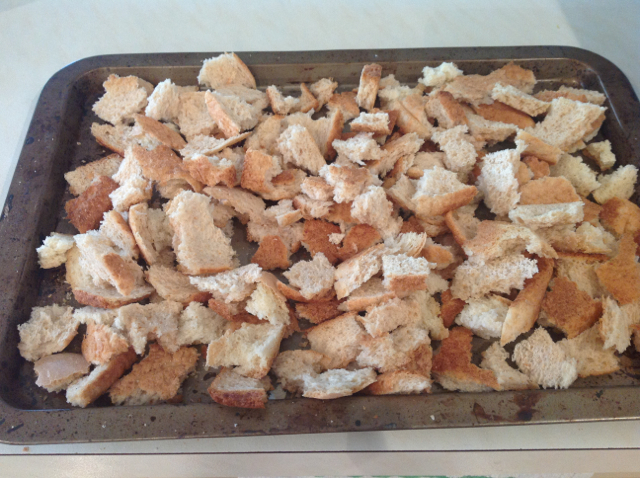 Put the cooled bread into a food processor and wizz it up. 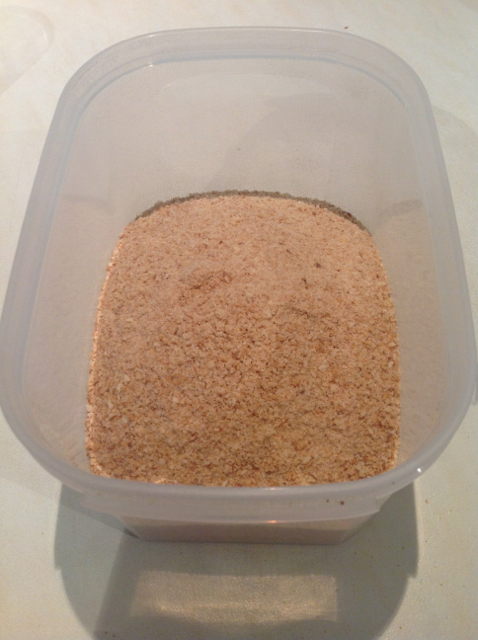 Store bread crumbs in an airtight container.